The American Swedish Institute is a vibrant museum, cultural center, and historic mansion located just south of downtown Minneapolis. Enjoy a delicious dinner, live theatre, and free parking at the nation's largest professional dinner theatre. Cheers Pablo is an arts and entertainment business that creates a highly social environment where individuals of all artistic levels can participate in group painting classes. Dakota City Heritage Village is a 1900-era village and museum dedicated to connecting people of all ages to the rural past. 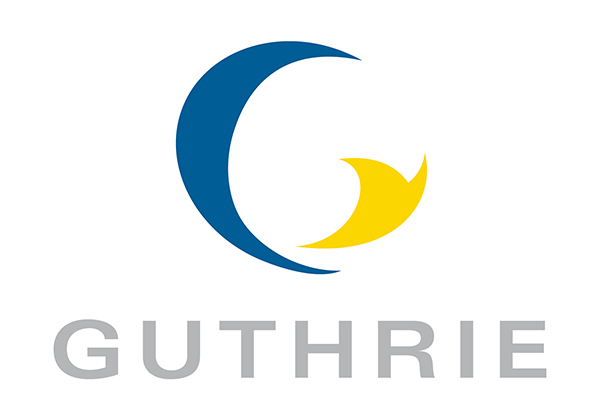 Presenting both classical literature and new work from diverse cultures, the Guthrie illuminates the common humanity connecting Minnesota to the peoples of the world. Built in the early 1820s, Historic Fort Snelling is a great place to learn about military history from before the Civil War through World War II, fur trade history, slavery in Minnesota, the U.S.-Dakota War of 1862, and much more. Built into the ruins of what was once the world’s largest flour mill, Mill City Museum is where visitors of all ages learn about the intertwined histories of the flour industry, the river, and the city of Minneapolis. The MIA inspires wonder with extraordinary exhibitions and one of the finest wide-ranging art collections in the country. 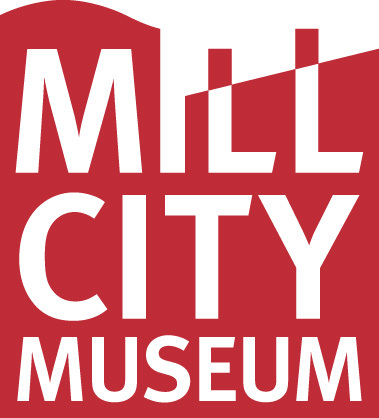 The Minnesota Historical Society is chief caretaker of Minnesota's story and the History Center is home to the Society's vast historical collections. Ordway Center for the Performing Arts presents the finest in musical theater, music, dance, international and well-known local performances. The Walker Art Center is a catalyst for the creative expression of artists and the active engagement of audiences.